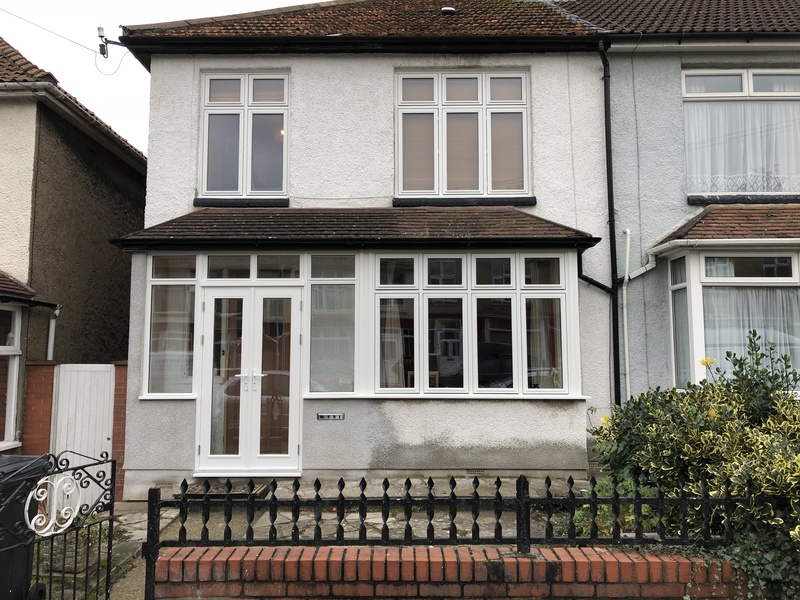 This beautiful set of windows and french doors come courtesy of Choices Timber. The crisp white finish, and equal sight-line windows make this installation a perfect match for this home. These outward opening windows are available hung on the left or right, as well as with fixed sashes or panes. Choices products are bespoke and therefore can be made to any size, within engineering limitations and safety standards. There is a wide range of colours to choose from, as well as a selection of handles and hinges. You can also choose from a wide selection of glazing options, including lead designs and obscure glass patterns. For more information about our wide range of products, get in touch with us today.